Last night I hosted a surprise baby "sprinkle" for one of my best friends, Mary. Mary is giving birth to her 2nd baby boy in a couple of weeks and last year we threw her a huge couples shower for her first but still wanted to do something special for her. She thought she was coming over to our new house for dinner and we had 3 couples there as a surprise. She was so happy and excited! Blurry but I love this picture! I wouldn't take my hands off of her belly. Little man was kicking and it was so amazing to experience. I can't wait to hold that little guy! I love the idea of a baby "sprinkle". So cute! You are the best hostess! Soo cute~!! Wishing the sweet family the best!!! Look at those sweet onesies. In love. 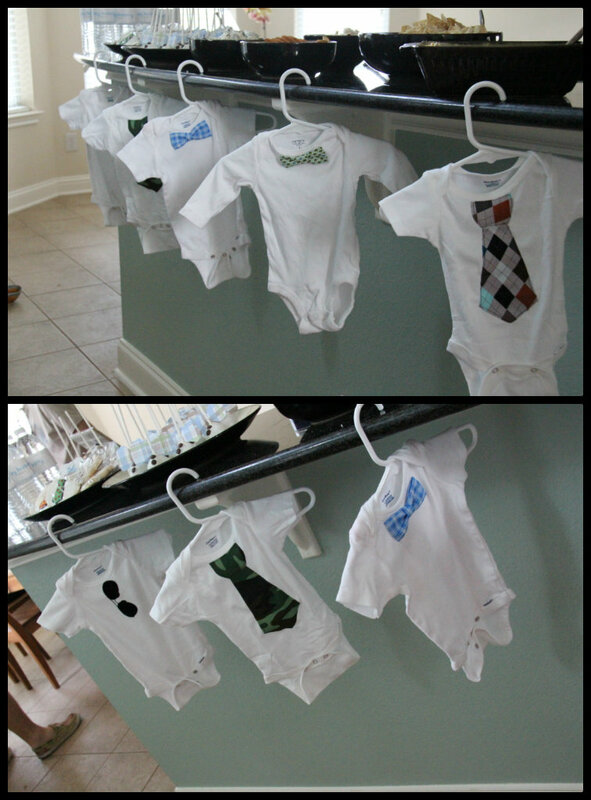 Baby clothes are so adorable. I know she had to be thrilled! What a wonderful friend and how lucky you both are! cutest shower EVRE!! love it!! so many cute ideas - all going on my pin board! what a sweet surprise! Are you kidding me right now?! 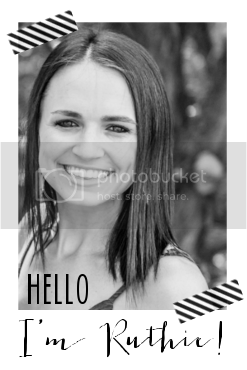 You are so creative Ruthie! And you really have a heart of gold :-) She is one lucky gal! OMG! Love this! 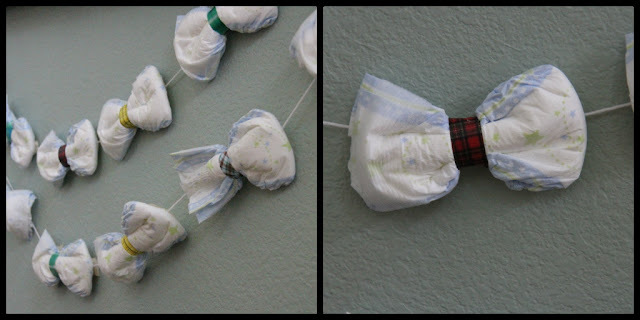 The diaper garland is ADORABLE!! You're so creative!! i really like this article because i got good info about this article thanks for haring this article to us .best regards.